Vikan soft wash brush 270mm. Vikan soft wash brush 270mm. 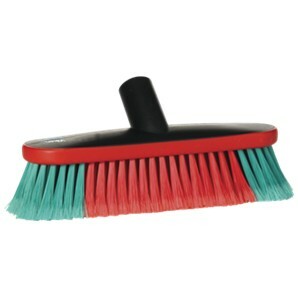 The effective multi purpose design will give excellent cleaning results due to the density of the flagged filaments.